The Pelagie Archipelago (Pelagie means high sea in Greek) is composed by three islands: Lampedusa, the biggest one, Linosa and Lampione, the last one uninhabited. 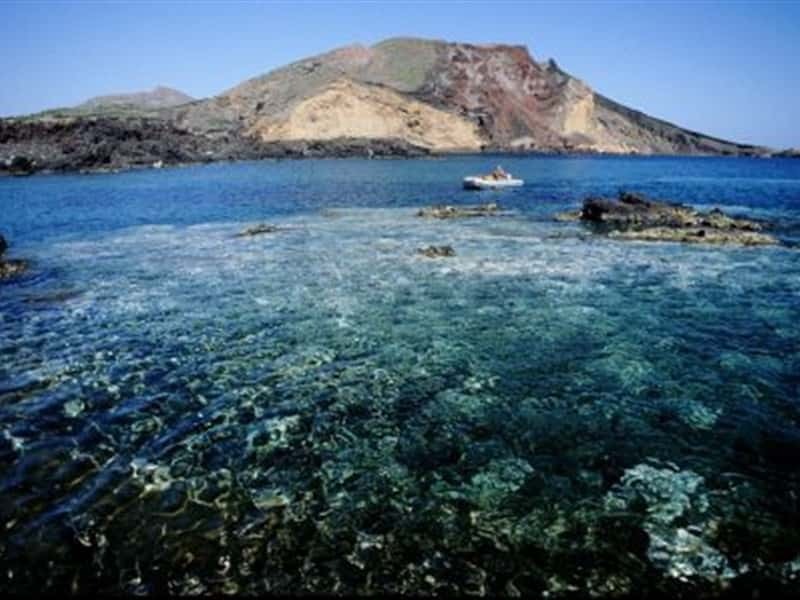 It is located in the Mediterranean Sea, between Tunisia and Sicily; an uncontaminated sea-floors, is a real paradise for divers and snorkelers, but also the ideal habitat for groupers, lobsters, yellow and pink coral and gray sharks. Of particular ecological concern in the islands is the protection of the Loggerhead Turtle (Caretta caretta). Couscous based on fresh fishes is a gastronomic specialty of the islands, typical Tunisian dish. 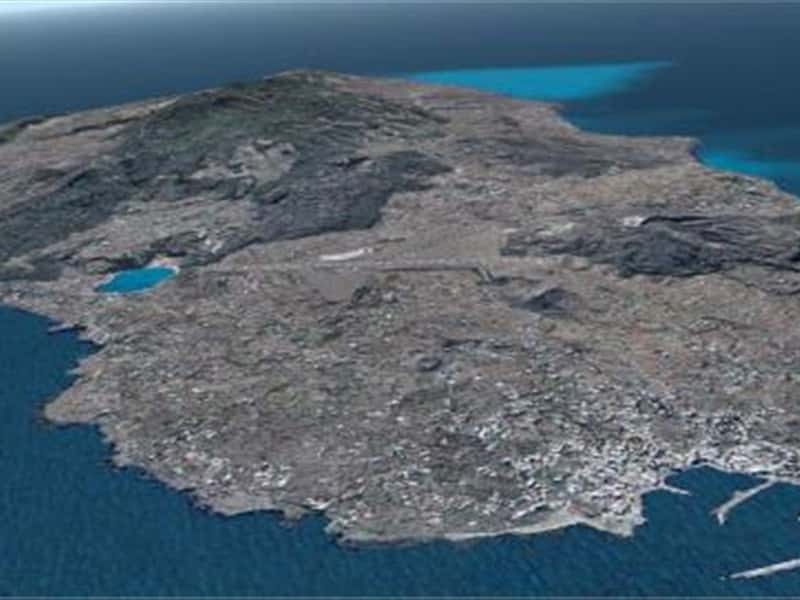 Pantelleria (the ancient Cossyra) is a volcanis island located between Sicily and Africa, in the province of Trapani. The economy is especially based on agriculture, specialized in the production of grapes and wines, such as zibibbo, moscato and passito. It is also famous for the excellent IGP caper and dried grapes. This destination web page has been visited 68,022 times.